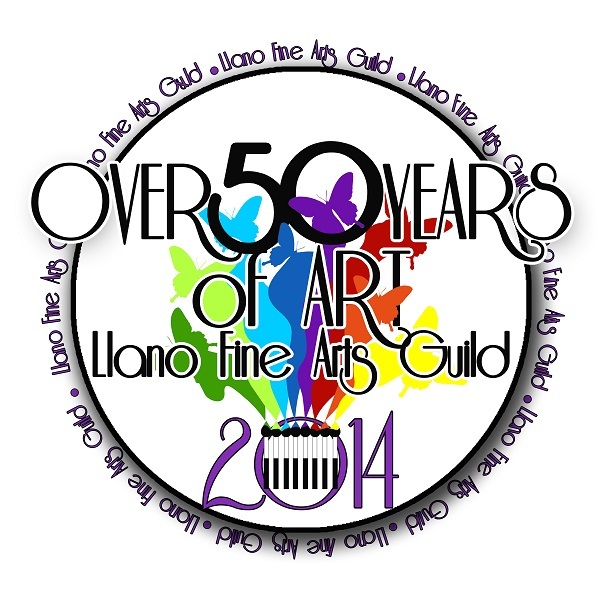 After a pleasant evening, go home feeling good that you cared to help out the Llano Fine Arts Guild and know that WE APPRECIATE YOU! 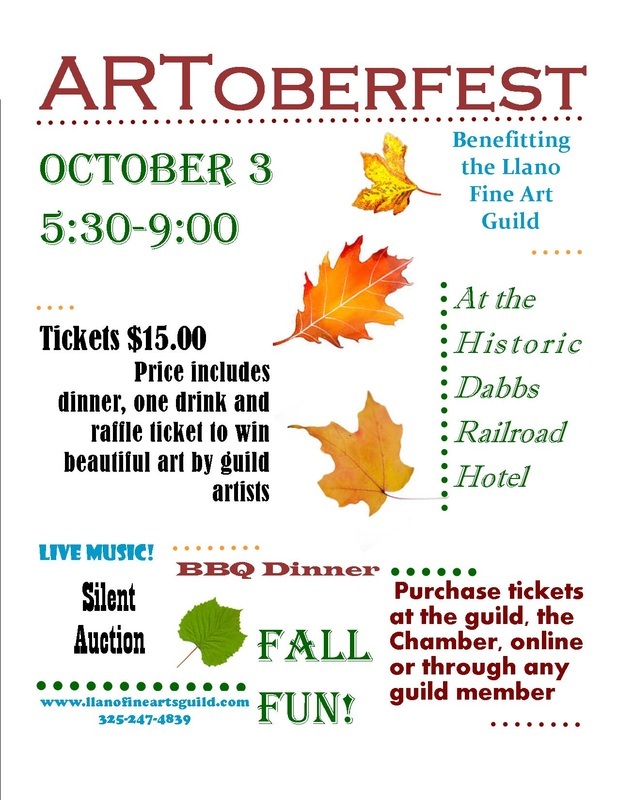 Tickets can also be purchased at the Llano Fine Art Guild, The Llano Chamber of Commerce or any Guild Member. A volunteer organization always needs the support of the community to reach it's goals and, well, pay the bills. We thank you!